Gassan 2004 27 72/36 7301 60 minutes from downtown. 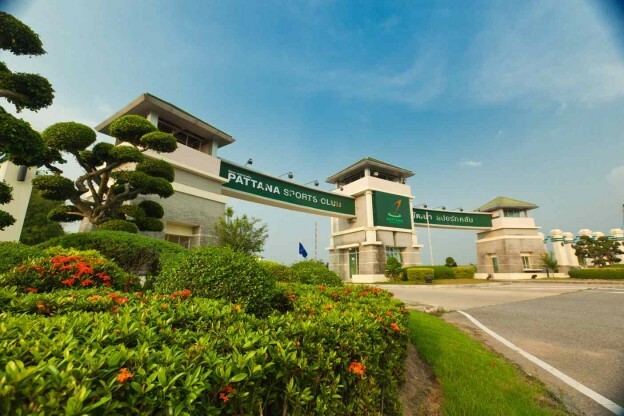 Pattana Golf Club and Resort outside Pattaya is a huge sports complex with a 27 hole championship golf course, at Pattana golfers can enjoy the feeling of being close to nature in this lush and exotic golf course. Awaiting you at Pattana are undulating fairways, palm trees, large water hazards and the course’s perfect layout guarantee you an unforgettable round of golf. The clubhouse facilities are more than excellent with spa, sauna, massage and swimming pool, a delightful international restaurant provides delicious food as you would only expect in five star hotels.